My Top 5 Saddest Anime Moments! Hey everyone! Check out my new video where I decided to countdown my Top 5 saddest anime moments. I also announce the winners of my giveaway. So enjoy and of course subscribe! 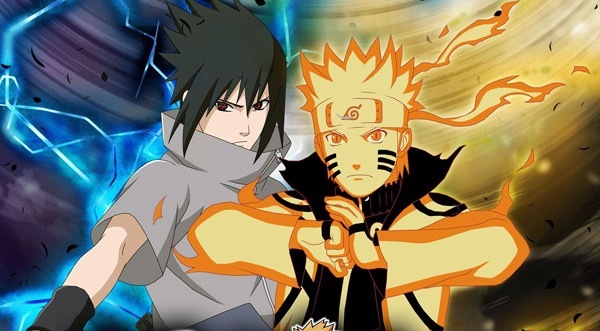 There are of course several different anime’s out there and of course different lengths but which do you like best? Long or short ones? For me it depends on the day or what I’m in the mood for. 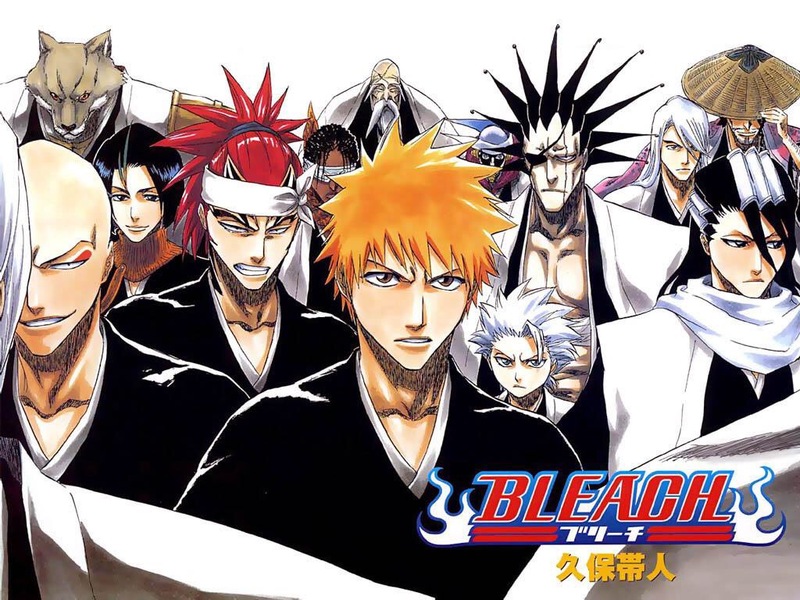 For example I enjoy long anime’s like Bleach, Naruto, and Fairy Tail. 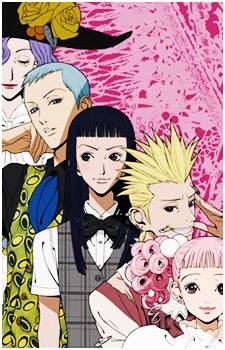 But I also like short anime’s like Paradise Kiss, Angel Beats, and Another. I like long anime’s because I feel like I get to know the characters more and plus long anime’s definitely keep me occupied a lot longer. The cons of a long anime though is that the story lines can go on for too long and then of course there are the filler episodes. 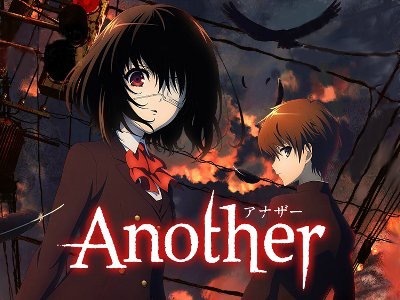 Now when it comes to short anime’s I like them because I can finish them within a few days and the story line many times gets right to the point. Then con of short anime’s though is that well I know I miss it when it’s over. Also sometimes I don’t get to know the characters like I thought I would. Now many of us have watched our variety of anime and some have scenes that get us pretty choked up. While some scenes just get you upset and make you feel down there are a few others that honestly make you shed some tears or cry uncontrollably. Trust me I’ve had a few of these moments. Now I just want to say that there may be a few spoilers of you haven’t seen the anime’s that I mention. So I’m going to list 4 different anime scenes that made me cry or made me sad. 1. The flashback scene in Naruto after he defeats Pein and it shows just how badly he was treated. 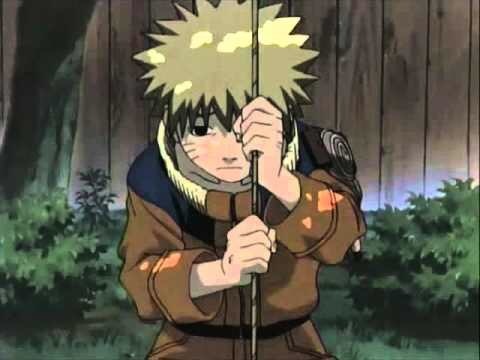 This episode totally made me upset with everyone in the village with how they were treating Naruto. While I understood that they were scared they shouldn’t have treated an innocent child like that. 2. 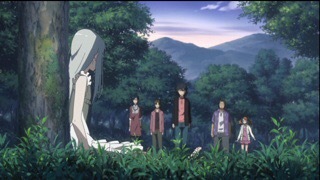 The final scene in Anohana when they are playing hide and seek trying to find Menma and they finally do. This is also the scene when all of the kids are able to seen Menma for the first time. Now Anohana was just a rolle coaster of feelings from episode one so it was no surprise when this episode made me cry. All the drama finally ends in the series and it doesn’t make it any easier when all the kids are saying bye to Menma, crying themselves and also read all their letters from Menma. I was just a completely overly crying mess at the end of this. 3. 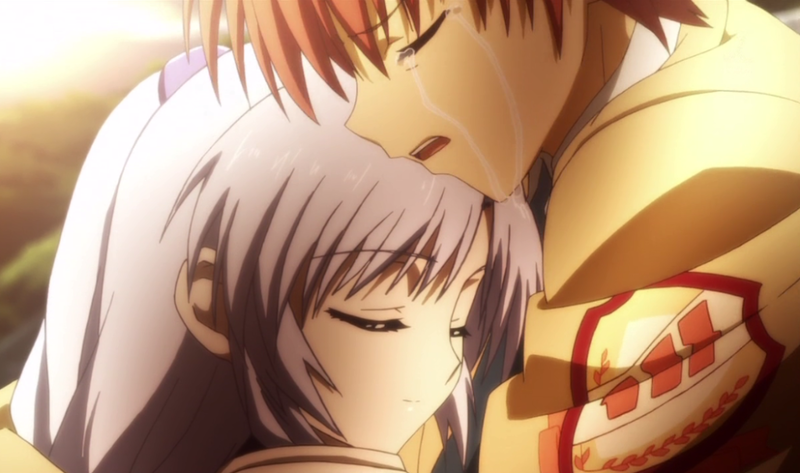 The scene in Angel Beats when Kanade and Otanashi are saying their final goodbyes. 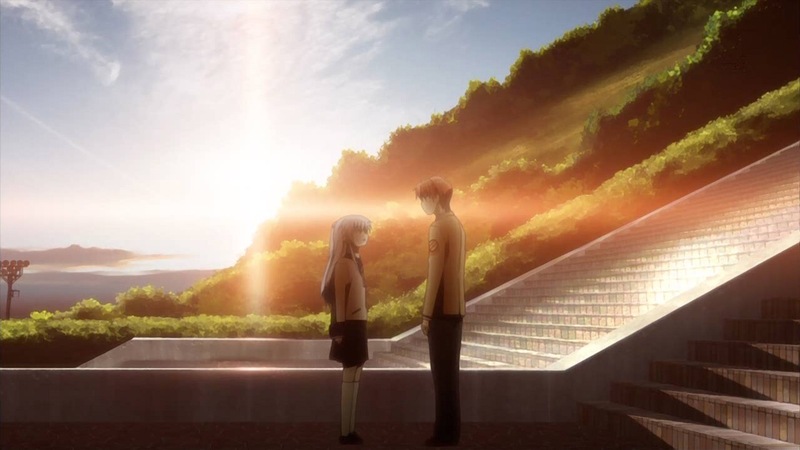 Once again this was a series that had a lot of sad moments throughout but this scene definitely got me because Otanashi really wanted Kanade to stay. Its also when they both kind of reveal they have feelings for eachother. This was definitely one show where I was glad no one was home to see the crying blubbering mess I became. 4. 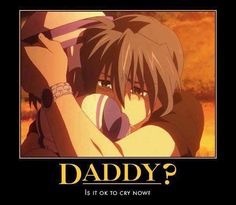 The crying in Daddy’s arm scene in Clannad After Story. Alright so those are 4 anime scenes that either made me really sad or made me cry. So what are yours? Comment them below and once again happy watching!